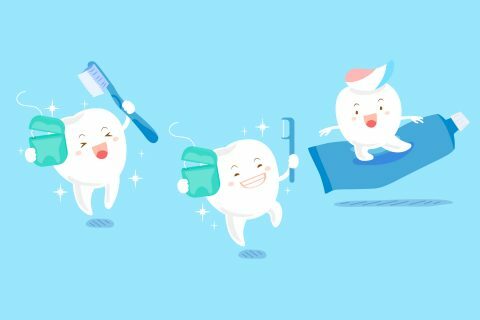 Overlooked in the past, many foster care children in Los Angeles County have been unable to find dental care. 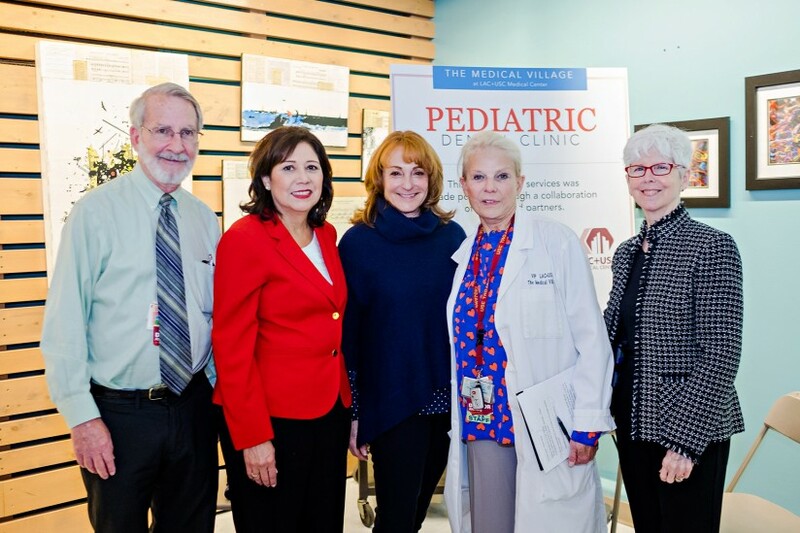 Teaming up with the Violence Intervention Program and the office of Los Angeles County First District Supervisor Hilda Solis, the Herman Ostrow School of Dentistry of USC has opened the Pediatric Dental Clinic at the Los Angeles County + USC Medical Center this spring. The idea started with Astrid Heger, who approached Roseann Mulligan in 2011 about this special population of children. 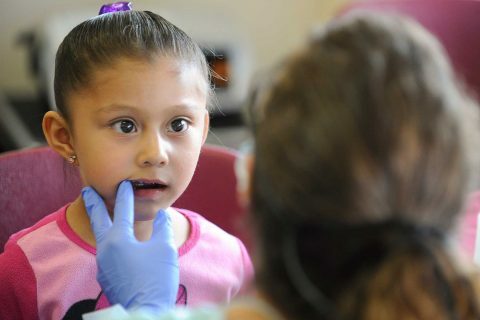 The PDC is part of an $18.4 million grant received by the Ostrow School of Dentistry in 2012 from First 5 LA to fund the Children’s Health and Maintenance Project. The goal: to reach an overall target population of 45,000 children. The PDC participates in the training of 10 Ostrow School advanced pediatric dental residents, with the hope that the experience will increase the residents’ desire to help underserved populations in the future. Mulligan, who serves as associate dean of community health programs and hospital affairs, has a personal goal to get oral health services to people who have no other access. 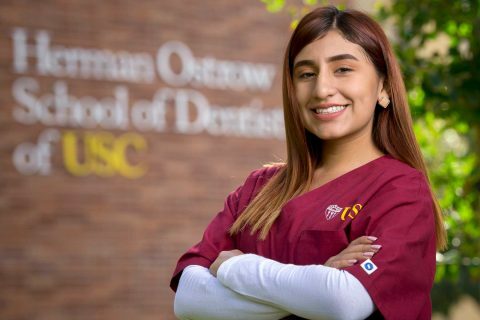 Whether it’s foster children, the developmentally disabled, geriatric patients or homeless vets (to name just a few discrete populations the Ostrow School serves), she believes that oral health care should be available to all. 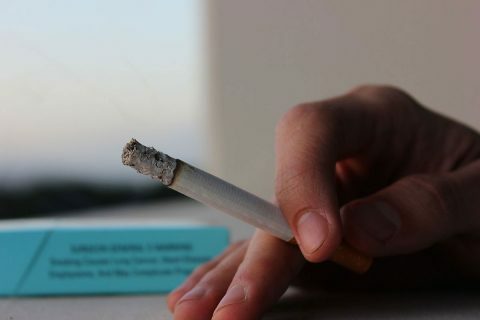 Experts from the Herman Ostrow School of Dentistry of USC shed light on whether you should whiten, how to avoid cavities and more. Former TRiO student Rosalinda Larios faces intense competition, but she’s determined to beat the odds.